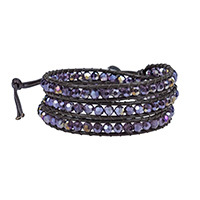 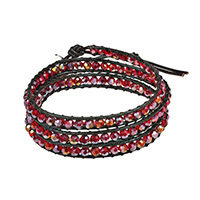 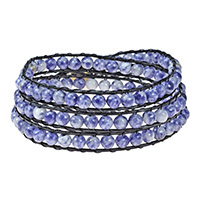 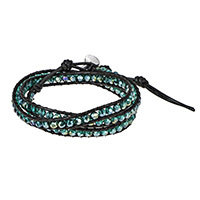 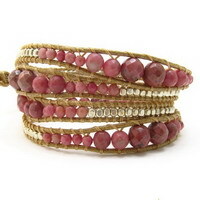 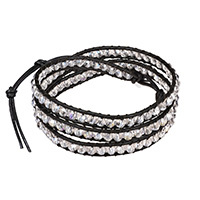 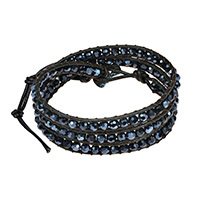 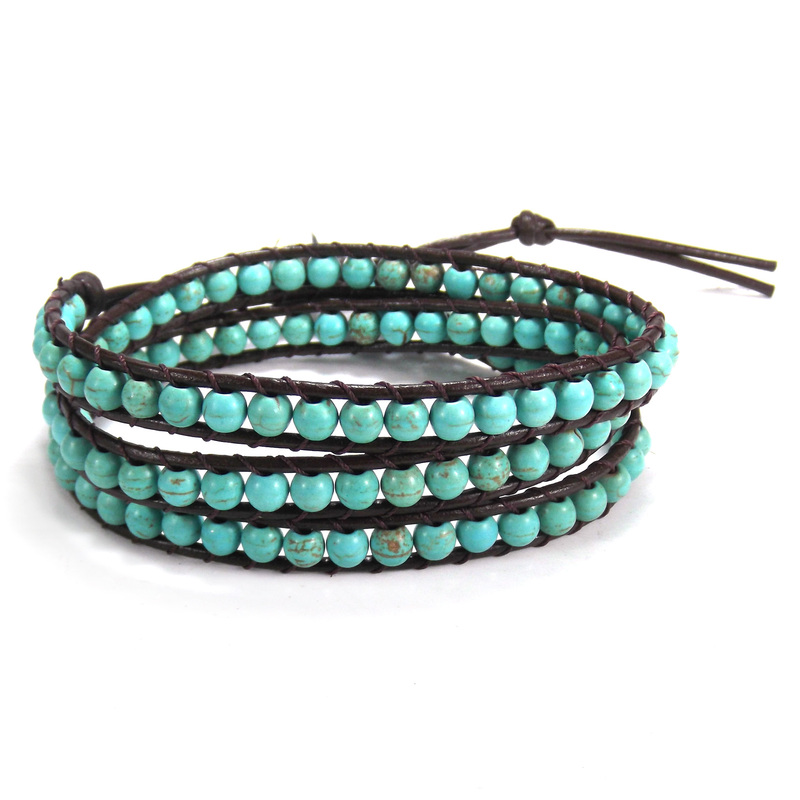 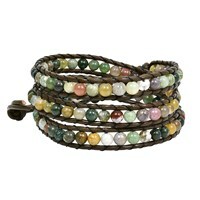 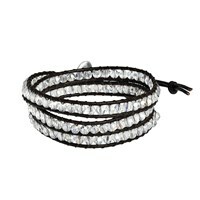 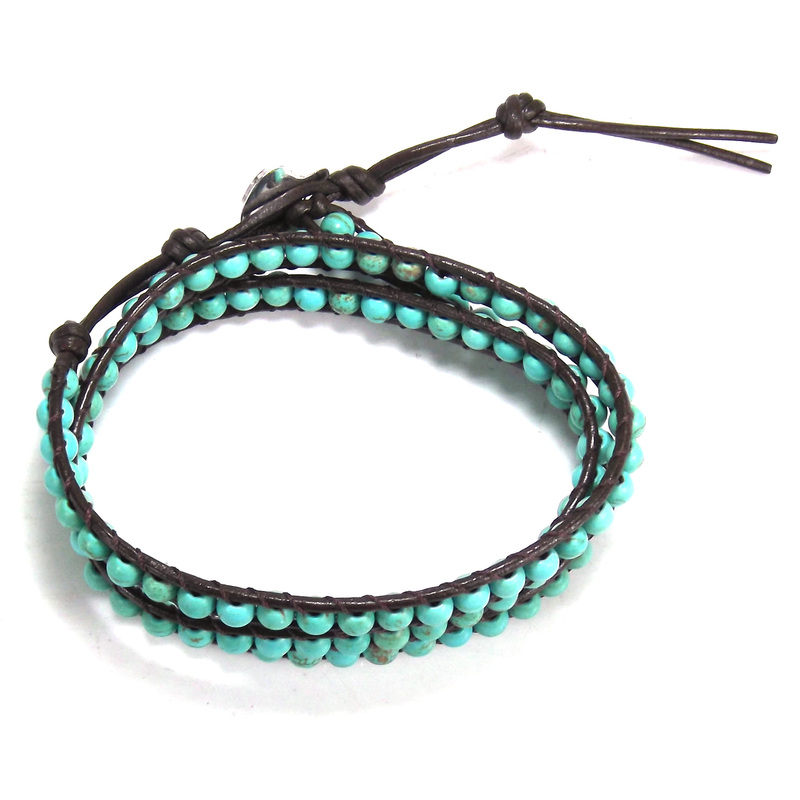 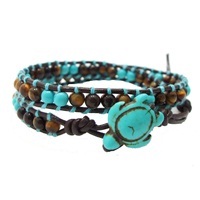 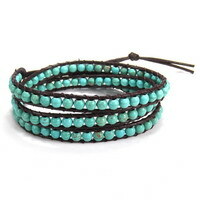 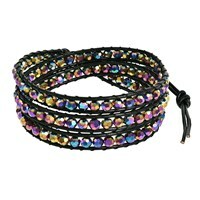 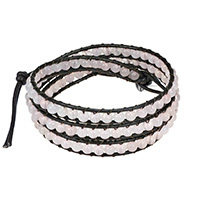 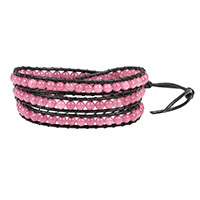 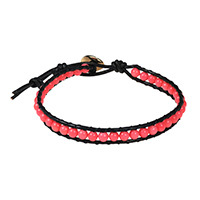 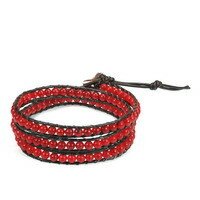 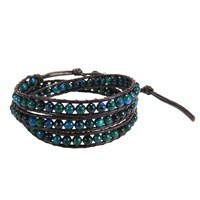 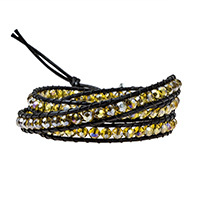 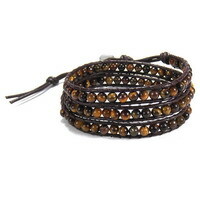 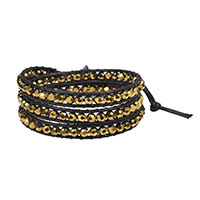 Edgy and unique, this wrap bracelet handmade from Thailand will give that outfit a boost. 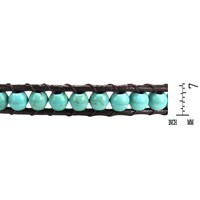 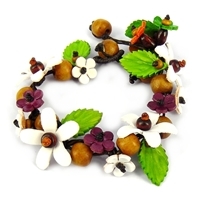 This bracelet features white pearls, black pearls, malachite, turquoise, colored crystal, tiger's eye, rhodonite, quartz or coral options. 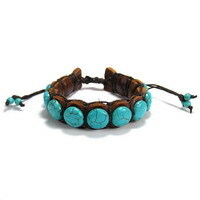 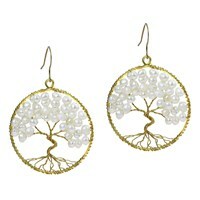 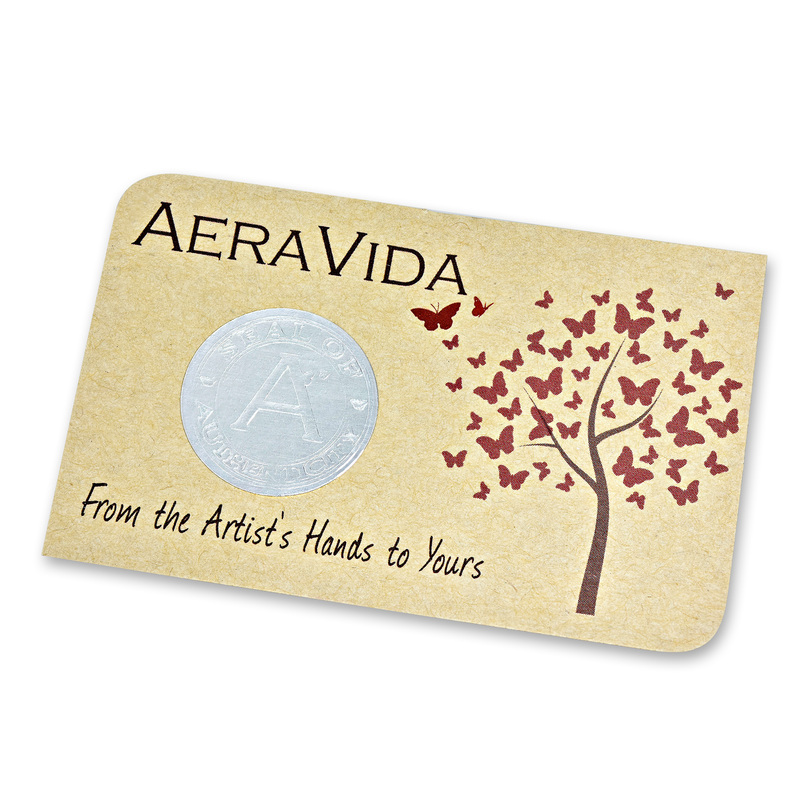 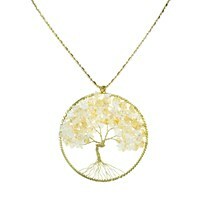 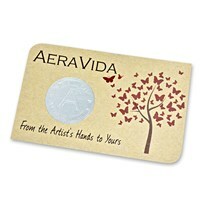 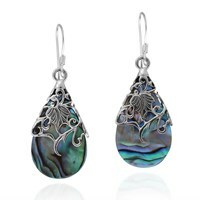 PLEASE NOTE: The handcrafted nature of this product will produce minor differences in design, sizing and weight. 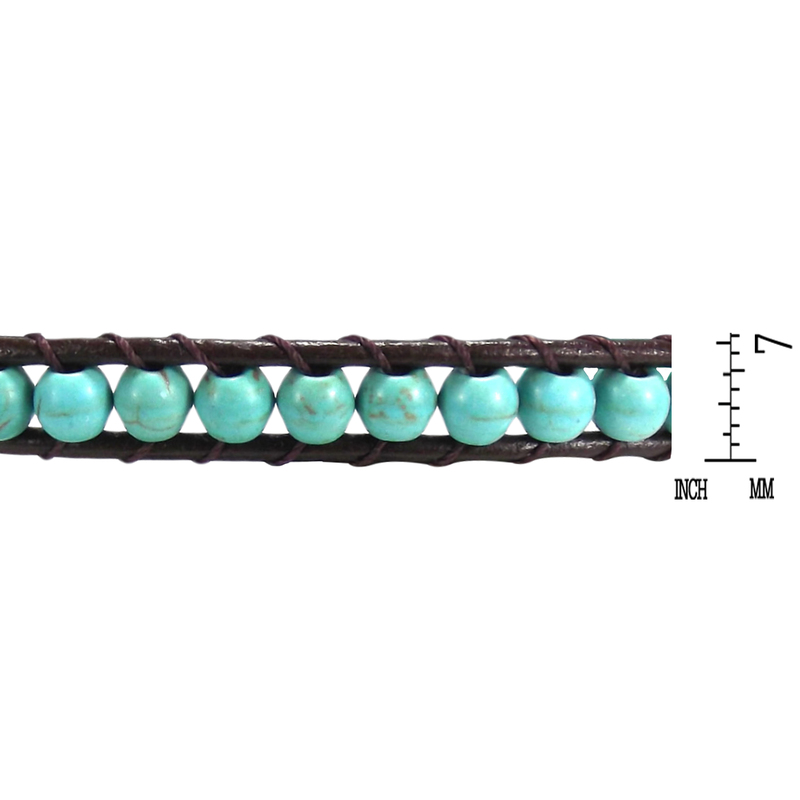 Variations will occur from piece to piece, measurements may vary slightly.